Scotland, 1940 In a house on the east coast, Jane faces motherhood alone. With her husband away at war, there is no one to protect her from small town suspicions and she must learn to keep her secrets to herself. Three decades later her daughter Felicity leaves their life behind for Montreal, glad to flee the unknowns that have plagued her so far. But her personal battles are nothing compared to the unrest here, where a commune in rural Quebec and a child of her own might be her saviours. The child grows up to be Pidge, a woman surprised to find that she will inherit her grandmother's Scottish house, yet curious about the ingredients that make up a family's history. Amidst the flying feathers of the wild goose that stalks the kitchen, Pidge will find unexpected answers to the questions that have beset these women through the years. 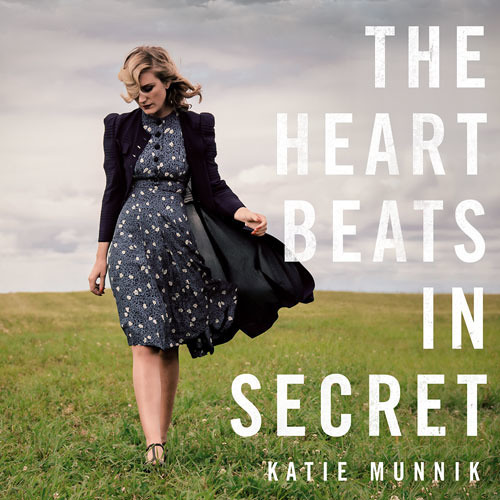 The Heart Beats in Secret is a powerful story of three women and the secrets and bonds that have defined them. It explores the wilderness of the heart, the secrets concealed with every beat and the many ways it is possible to be a mother.